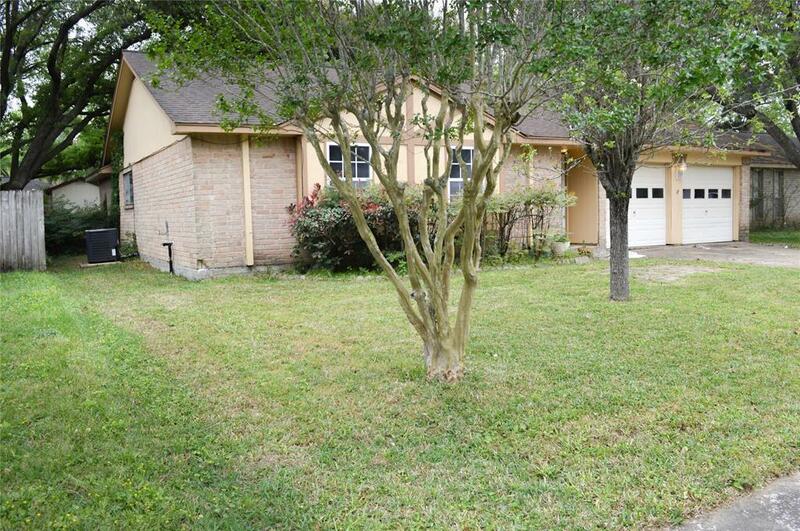 Adorable never-flooded home in Wedgewood Village! 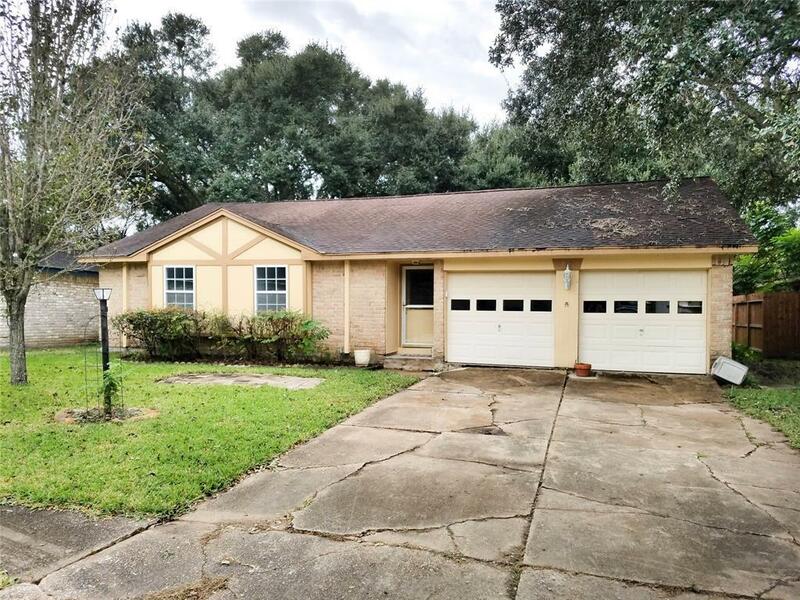 Renovations in 2019 - Brand new AC/heater with warranty, foundation fully leveled with transferable warranty, full plumbing renovation, new flooring throughout house(all hard surface vinyl wood planks with only one room with brand new carpet) and new interior paint. All 4 bedrooms and living room have ceiling fans! Garage workspace, huge attic, numerous interior storage closets and a bonus storage shed in back. All pictures posted were taken on 3/31/19. Completely empty to create your own dream home with your family. 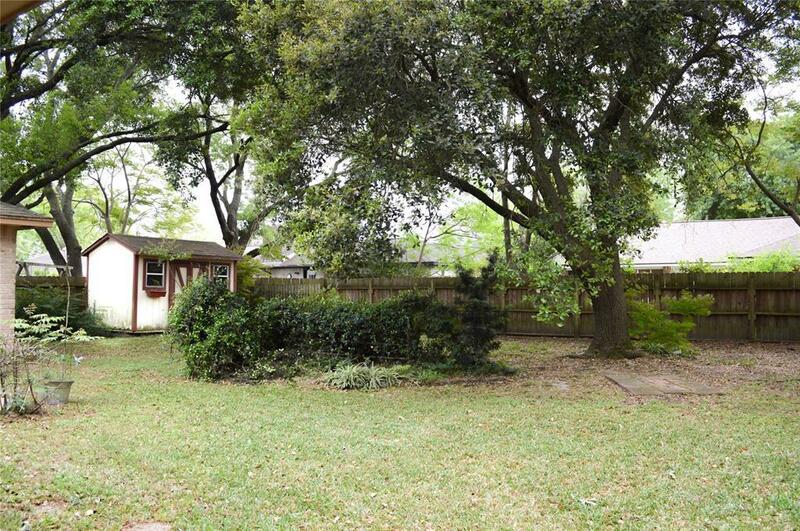 Come relax in your new backyard at 16130 Barcelona Drive underneath the huge shade tree. Listing courtesy of Rose & Associates Properties.